So you're a competent mountain biker or XC racer and can ride most technical terrain with confidence. So why can't you go as fast as your friends? The answer is that you probably haven't yet found your flow. Our Mastering Pumping & Flow Workshop looks at the key elements to finding your flow and builds upon your existing skills to improve your trail speed and energy management. 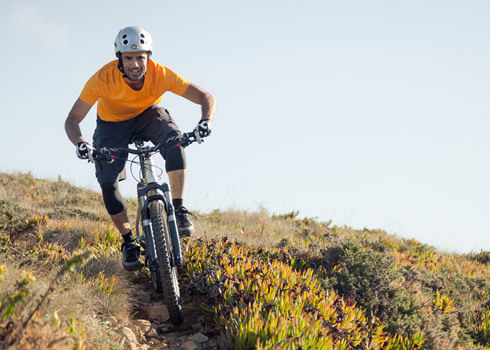 After the workshop you will gain a boost in speed and commitment on fast flowing singletrack, switchbacks, berms; all of which achieved with far less pedalling by using the topography of the trail to retain and even increase speed. Our professionally qualified coaches are available for private hire throughout the year in The Surrey Hills.